We have a long standing tradition in using all sophisticated modern technologies and all analytical tools, then we process the information to develop the prototype that we make sure undergoes exhaustive testing. 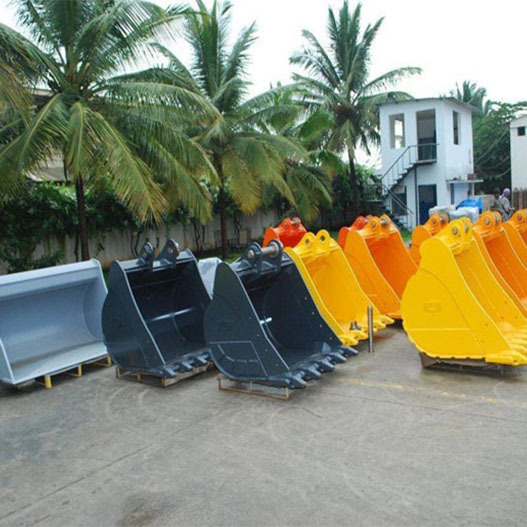 We have one goal in mind and that is to anticipate and meet the diverse needs that users encounter under a variety of working conditions. Which result in high quality durable excavator attachments for machines from 1 ton to well over 80 ton weights has now built up a reputation for quality and service in the industry. 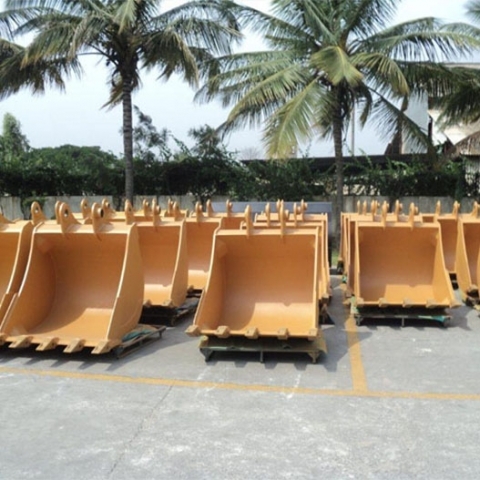 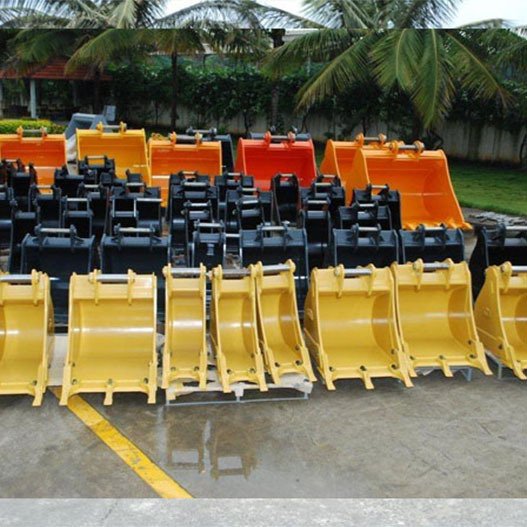 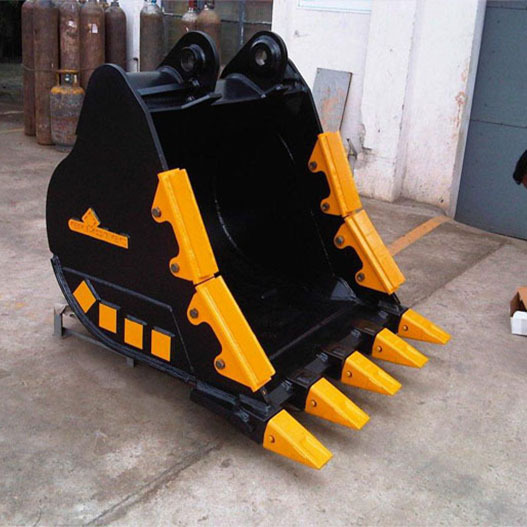 We have a wide range of buckets designed for a variety of industries and applications we provide a range of Buckets from standard digging, heavy duty version to sever extreme duty versions.